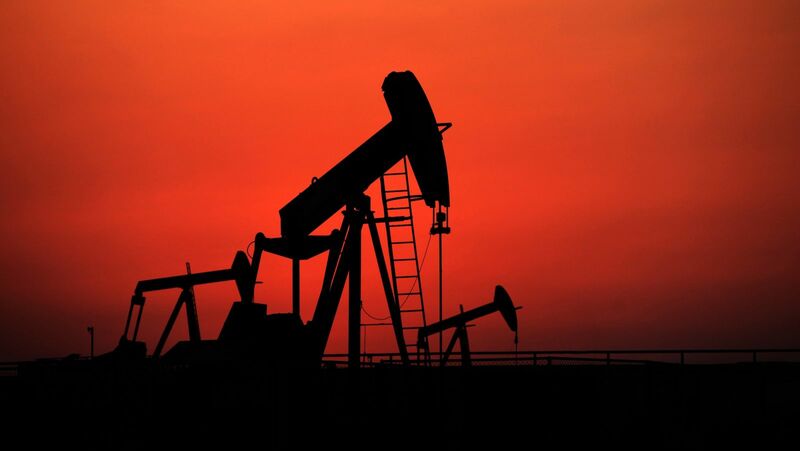 The United States Oil Fund (NYSEArca: USO), which tracks West Texas Intermediate crude oil futures, and the United States Brent Oil Fund (NYSEArca: BNO), which tracks Brent crude oil futures, are down an average of 19.5% over just the past month as crude has entered a near bear market. If there is good news it is that some professional traders do not see the current oil bear market lasting very long. Still, some concerned oil market participants believe oil is rallying without strong fundamental cause. A case can be made that oil’s rally is defying still troubling supply dynamics and tepid demand. Elevated levels of production remain an issue for oil as well. OPEC has kept up production to pressure high-cost rivals, such as the developing U.S. shale oil producers. The International Energy Agency expects it will take several years before OPEC can effectively price out high-cost producers. Following USO’s recent reentry into a bear market, data suggest some traders are buying the dip. “Investors in the biggest exchange-traded fund that tracks oil prices last week piled in even as crude had the biggest drop since April. The U.S. Oil Fund attracted $126.6 million last week, the best inflow since February. West Texas Intermediate crude retreated 5.9 percent last week to settle at $41.60 per barrel,” reports Ryan Sachetta for Bloomberg. While production has declined in the U.S., recently rebounding oil prices are encouraging exploration and production companies to revisit spending plans with some increasing capital expenditures. That has some oil market observers concerned about a rising rig count and the subsequent impact on crude prices.